Even single-stop computer maintenance software may have its drawbacks. Frankly, Mac users barely face a need to wipe their hard drives, the option is still rather popular and highly demanded. It prevents Mac owners from doing the useless cleanup job manually every time the hard disk is full. The thing is, no matter how well you treat your system, there is no way to avoid every type of junk. Such applications as MacBooster are reliable, time-tested solutions offered by many developers well-known on the market. These tools quickly optimize the operating system by detecting the garbage and deleting the junk along with all related data. It looks like MacBooster’s developer, IObit does everything possible to assist the customer in managing his/her Apple computer effectively. Besides recognizing duplicate and other unneeded items, the cleaner also defines potential problems with the security to prevent the device from various threats on time. The tool is great for iTunes fans as it helps to manage this popular music software, too. However, the uninstall guide for MacBooster and MacBooster mini is also highly demanded for various reasons. Sometimes, the people switch to other cleaning tools to try them out and choose the best one. That’s when you may want to discard MacBooster forever or just for a while. The next sections of this guide explain how to remove the app and related data from your Apple computer. Why Are There Obstacles on My Way to Uninstall MacBooster (mini)? The current version of the cleaner turns out to be corrupted/damaged. If you want to get rid of the cleaner smoothly and eliminate any possibility of troubles, you have to pick an efficient method for doing so. Read some of the ideas below. Check whether the target app is not functioning on your Mac when you try to remove it. Choose Applications in the left pane and discover MacBooster. Place the tool in the Trash. Right-click on the Trash to Empty it. In some cases, however, the associated files may remain on your disk. You don’t need them for sure. 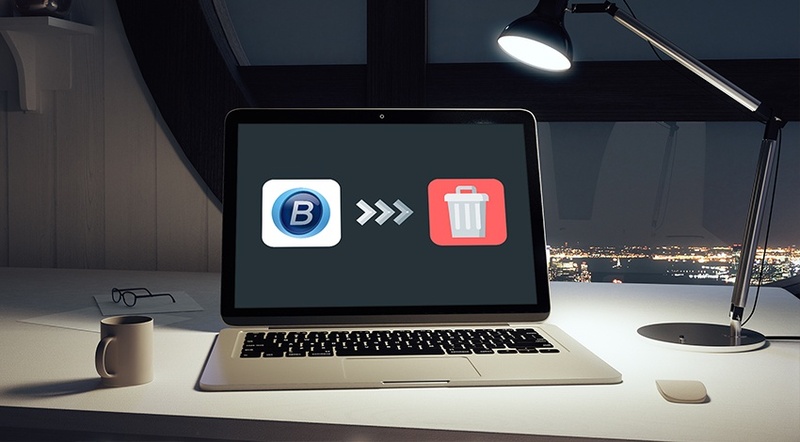 It is critical to eliminate the entire app’s package if you want to delete the software entirely. Make sure all related items are gone from the account’s library folder. Select Go on the top menu and Go to the folder after that. Now, you should enter “~/library/” and select the Return key. Launch Application folder à Caches à Preferences (in this order). Remove those items that refer to MacBooster and IObit – they usually contain these names in their titles. Launch the app on your Apple device. Choose Help to obtain the full sub-menu. There you will notice an Uninstall function. You just have to confirm your intentions to finish the procedure with the help of special tools. 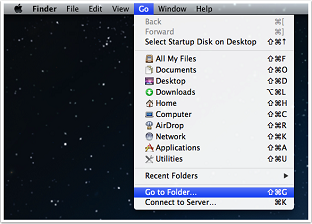 Once the software package is replaced, launch your Finder as the manual deletion, and then move to the Applications folder. Toss away all related items (including caches and preferences). You may download a special uninstalling software to eliminate MacBooster without any obstacles. There is a number of them, so choose wisely. Set up and launch the chosen third-party tool. Choose MacBooster and Run Analysis on it. Once the process is over, close the uninstaller and reboot your Mac. 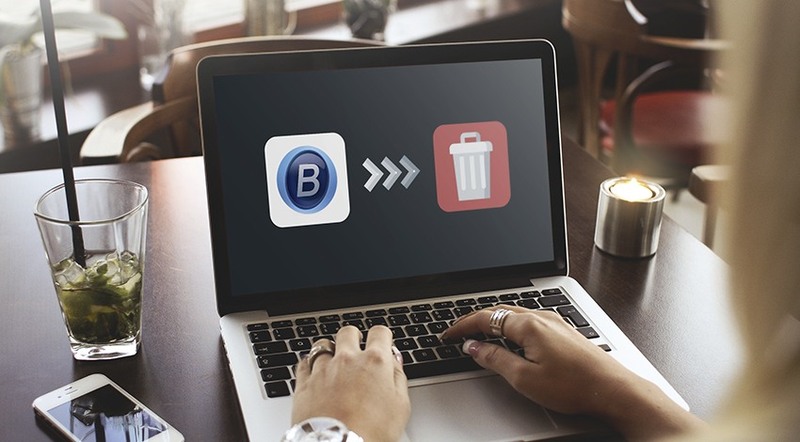 Can Gemini Mac Cleaner Really Help to Improve Mac Performance?